The World Touring Car Championship or WTCC started in 1987, which has managed to grab the eye balls in last couple of years. However, the popularity is not as much as WRC and Formula 1, but WTCC has its own importance and fan base. Chevrolet is definitely the most popular one in the championship there. It has won the constructors and Driver Championships consecutively three times. 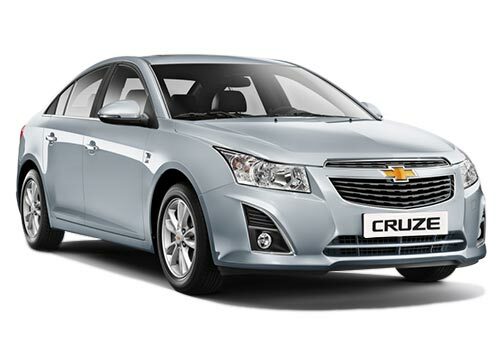 In order to celebrate this success, General Motors has launched Chevrolet Cruze WTCC edition in China. To maintain its reputation, Chevrolet has priced the car very aptly. 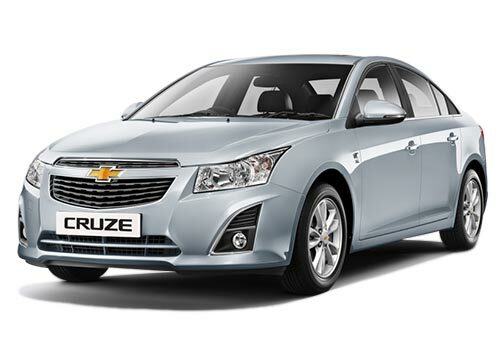 The WTCC Chevrolet Cruze Edition could be taken home for 123,900 yuan, which turns out to be Rs. 10.90 lakh approximately. Talking about the WTCC Chevrolet Cruze special edition, the car appears to be pretty much same. The side skirts have been refreshed along with some racy and sporty graphics. This is further accompanied by a body kit and revised rear bumper and trunk mounted spoiler. However, if we look at the technical specifications, the engine had been kept the same in this special edition. This one will be available in two engine options as before, 1.6 litre petrol and 1.8 litre petrol. The 1.6 litre petrol engine would be churning out 115BHP of peak power and 150Nm of maximum torque. On the other hand, 1.8 litre will be generating peak power of 145BHP along with producing high torque of 177Nm. The reason behind launching the WTCC edition of Chevrolet Cruze in China was that one of the races of WTCC was organized at the Shanghai F1 circuit, which is also the home of General Motors Shanghai. This race was then won by Chevrolet, and Shanghai General Motors wanted to celebrate this success with the launch of special edition there.